Advance tickets available starting November 1st at Fivethirty Home, Akard True Value Hardware, Inga's Popcorn or from any Show Choir Student. 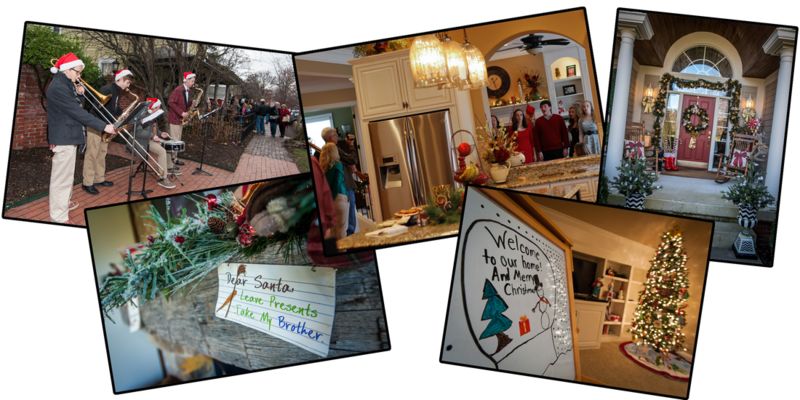 The tour will feature 6 decorated homes in Zionsville. as they prepare for competition season.